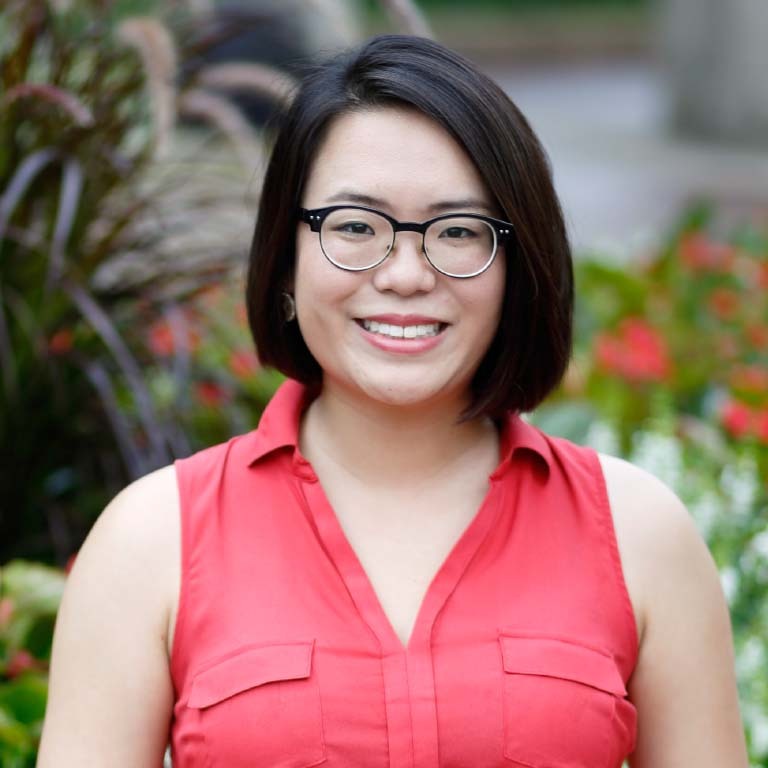 Grace Shen arrived at Indiana University from China in 2012 knowing nothing about Midwest culture. In fact, she could hardly speak English. How she became the 2016 Bloomington Commencement speaker four years later is no mystery, though—it was a spark of curiosity that led her to the stage. Grace attended Honors Convocation at the end of her freshman year and wondered why some students were seated on stage, while others sat in the auditorium. Then, one honors student gave a speech. Four years ago, I got out of my comfort zone and came to a foreign country with a small dream to see a different world. . . . IU did not let me down. International students have to be the conversation starter, Grace says. Attending Honors Convocation gave Grace the motivation to be the type of student who inspires others. So she faced her biggest challenge at the time: talking to her classmates who sat next to her. Then, she began talking to her professors after class and during their office hours. Grace chose to double major in history and American studies, despite warnings that the reading and writing would be too much for a nonnative English speaker. As a freshman, she spent three or four hours a day just on reading assignments. When she started working at the Starbucks on campus, she couldn’t tell the difference between a dime and a nickel. After months and months of practice, she was able to talk to customers with ease. While her English wasn’t perfect, engaging in conversation was the best way to improve it. And day by day, she did.